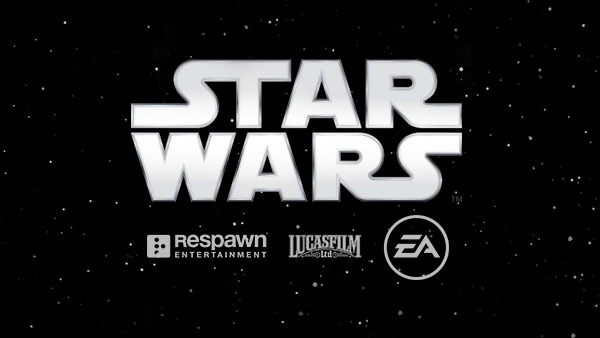 During EA’s Play press conference, Respawn Entertainment's Vince Zampella announced that their upcoming Star Wars game is coming holiday season 2019. Star Wars: Jedi Fallen Order allows players to play as Jedi between episodes III and IV, and features a dark setting. That’s all we know for now but hopefully we learn more soon.